In the recently decided Commonwealth v. McGonagle, the Supreme Judicial Court considered whether a Massachusetts statute that allows victims of crimes to recommend a sentence violates (1) the Eighth Amendment to the U.S. Constitution and Article 26 of the Massachusetts Declaration of Rights (particularly in light of the U.S. Supreme Court’s recent decision in Bosse v. Oklahoma, 137 S. Ct. 1 (2016)); and (2) the defendant’s due process rights. The SJC concluded that consideration of a victim’s sentence recommendation in a non-capital case does not violate either the federal or Massachusetts constitutions. While victims’ accounts regarding the effect of the crime provide relevant information for a sentencing judge, allowing victims to make a specific sentence recommendation seems unfairly prejudicial to the defendant and irrelevant, and the SJC’s reasoning in this case does not go far enough in addressing these concerns. McGonagle involved a defendant convicted of assault and battery, for which the sentence was a maximum of two and a half years in the House of Correction (“HOC”). At sentencing, the victim asked for the maximum sentence and the judge imposed a sentence significantly higher than what was sought by the defense. SJC first addressed the Supreme Court’s ruling in Bosse. There, the Supreme Court reaffirmed that in the penalty phase of a death penalty case, offering victims’ family members’ opinions about the defendant and the crime, and their recommendation as to the sentence, violated the Eighth Amendment’s cruel and unusual punishment proscription. However, the SJC held that Bosse was inapplicable in McGonagle’s case because (1) it did not involve the death penalty and (2) the victim impact statement in Bosee was made to a jury, whereas in McGonagle, the victim’s sentence recommendation was made to a judge. The SJC’s reasoning here is unconvincing. First, while it is true that death penalty cases are unique, the Court failed to explain why the difference in possible penalties necessitates a different outcome. In every criminal case, serious or minor, Massachusetts law establishes that the sentencing judge must consider various factors in order to arrive at a just sentence, including the defendant’s criminal history, specific and general deterrence, the circumstances of the offense, and any mitigating factors. A victim (or a victim’s family) has little to none of this information and likely makes a sentence recommendation based on emotion. Given the paucity of information underlying a victim’s sentencing recommendation (as distinct from a victim’s testimony to the court about the effect of the crime), it is difficult to understand how this recommendation is relevant. The SJC also asserts that sentencing judges, unlike a jury in death penalty cases, are impervious to emotional pleas. While judges may be more conscious of their duty to sentence based on the law and not emotion, judges are people too, who can also be swayed by a victim’s emotional pleas, or by public opinion in general. Though perhaps less true in Massachusetts where judges are not elected, in states where citizens elect their judges, judges may face pressure to be tough on crime, particularly for certain offenses involving certain types of offenders and certain types of victims. The backlash to the sentencing judge in Brock Turner’s case is emblematic of this issue. Having determined that consideration of a victim’s sentencing recommendations does not violate the Eighth Amendment, the SJC went on to hold that it likewise did not violate the defendant’s due process rights. 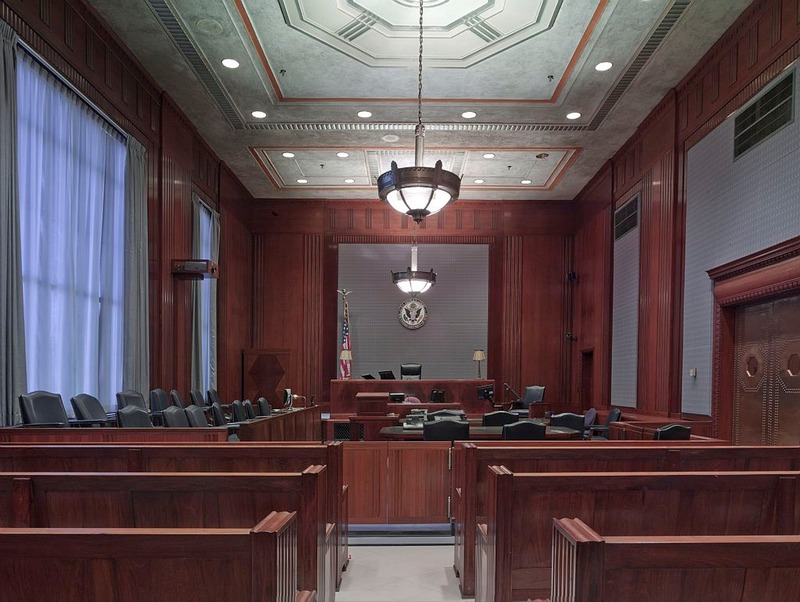 The Court used the rational basis test to uphold the statute, holding that the statute gives victims a voice in a process in which they are otherwise unrepresented and that victims provide judges with useful information to consider when imposing sentences. This too is unpersuasive. Although it is rational and relevant to the purposes of sentencing to allow victims to express the impact of the defendant’s crime, it doesn’t follow that they should be permitted to give specific sentence recommendations. Victims can have a voice in the sentencing process by telling the judge and the defendant how the latter’s crime has impacted their lives without giving the judge a specific sentence recommendation. However, at least for the immediate future, defendants and their advocates will have to continue to anticipate and prepare to respond to such recommendations in Massachusetts criminal cases. If you are seeking legal advice, we encourage you to contact us here, or call us at (617) 742-6020 to speak with an attorney.